Despite all obstacles, Blacks in Germany are developing and implementing ideas, organizing events and paving the way for a self-empowered Black community. The way to achieving the goal may still be long, but Black visionaries and organizations are taking up the challenge. A challenging event was initiated and turned into reality. 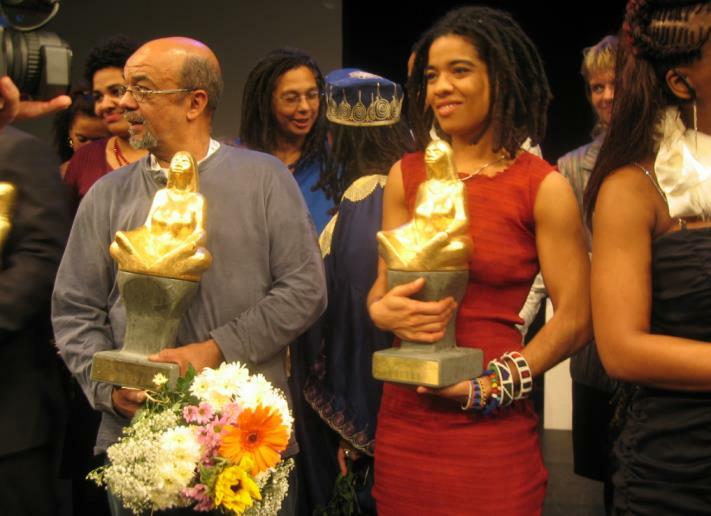 It is The first International German Black literary Prize Award (May Ayim Award). AFRITOPIC attended the award event.